Wow! it was intense but I have just finished my manuscript – all 80 pages of it! 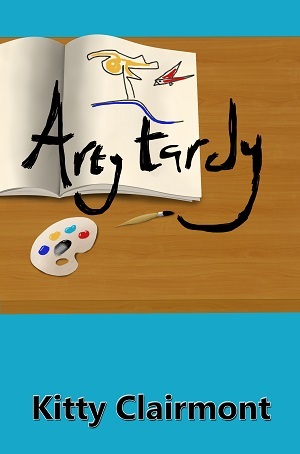 It has literacy activities and workshops based on Arty Tardy. I must admit though that I had to hold off on my second children’s book in the series Bonny Bonnie and treat it like the carrot at the end of a stick in order to expedite my writing! It has been an amazing experience – I pour coffee in and writing comes out of my fingertips! Pure Magic! Now I am done I can get back into the groove and I aim to finish it before I start my placement next month – no pressure there then!